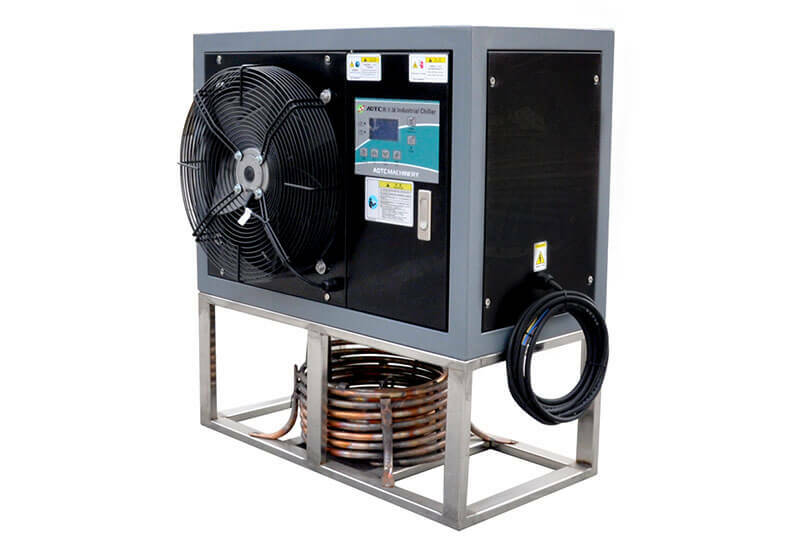 Quality Air Cooled Industrial Oil Cooler suppliers & exporter - all products made in China. 1.The above parameters based on chilled oil inlet/outlet temperature of 15℃/10℃, Ambient temperature 35℃. 2.We reserve the rights to change the parameters without notice.